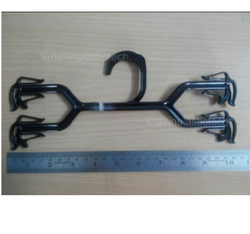 Prominent & Leading Exporter from Tiruppur, we offer inner wear hangers and lp-255 lingrie hangers. We offer an exclusive range of Inner Wear Hangers that are made of high-quality products. 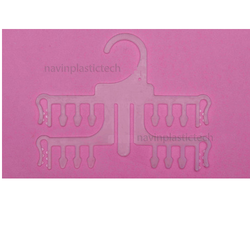 These are non-slip hangers and do not have any sharp edges that ensure that the delicate lingerie hangs safely. These can be used in homes or apparel & lingerie stores across the globe. These can be exclusively designed as per the requirements of our clients in different shapes, sizes, and styles. These are Lingrie Hangers and do not have any sharp edges that ensures that the delicate lingerie hangs safely. These can be used in homes or apparel & lingerie stores across the globe. These can be exclusively designed as per the requirements of our clients in different shapes, sizes and styles. Looking for Lingerie Hangers ?